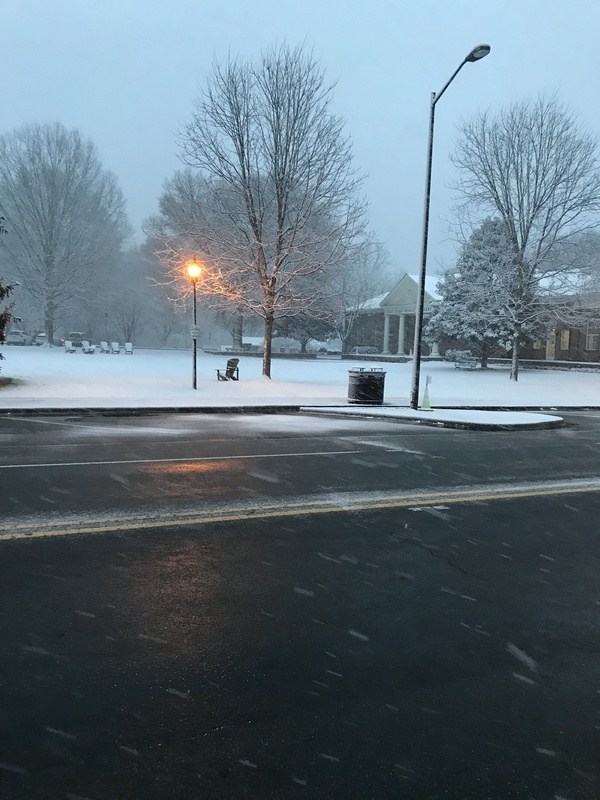 The Davidson Weekly Calendar – April 10th – 16th – FUN! DAVIDSON, NC Another huge week of fun in Davidson. 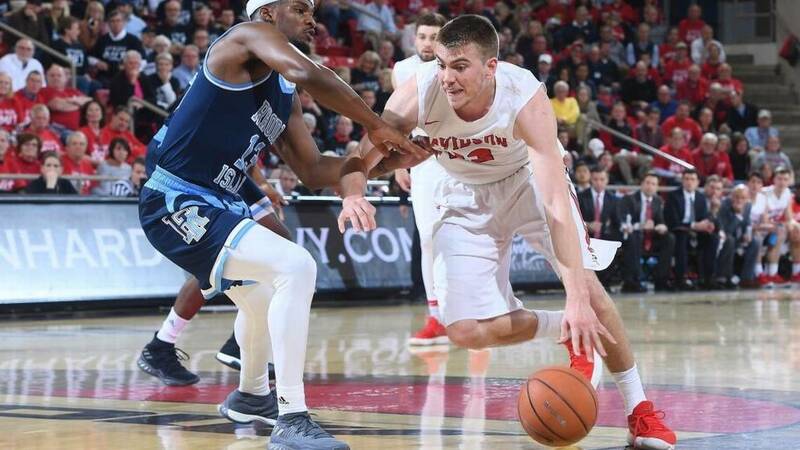 Catch mayor Rusty Knox performing Friday night, attend a college lecture, soup nazi, Mandarin film at Davidson Film Club, Davidson Wildcats sports. Enjoy our town! 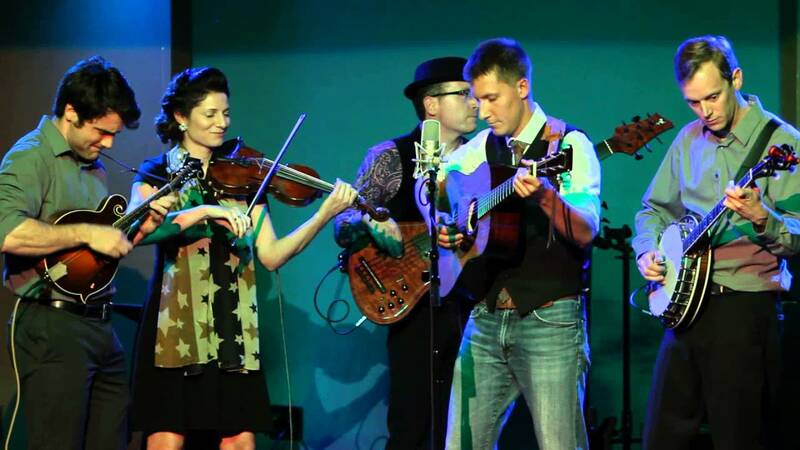 6:30-9pm LIVE Music – The Willy Douglas Band – Davidson Ice House. DAVIDSON, NC Sports, Davidson Film Club, Live Bluegrass, Kids activities. Something for everyong in Davidson this week and weekend. Enjoy! Thursday February 14th – Happy Valentine’s Day! DAVIDSON, NC Things to do in Davidson! 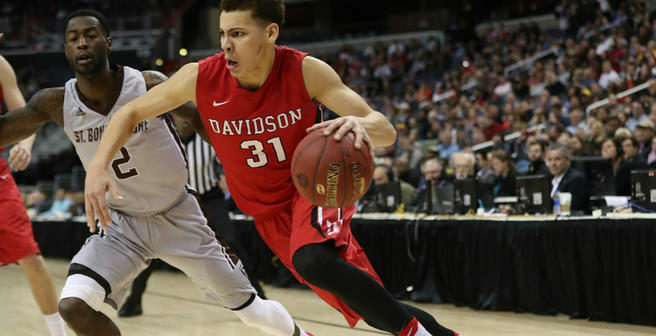 Davidson College Sports, Music at St Albans, Davidson Film Club, Learn Writing, Book Signing, Learn to start your own business – Too much going on. 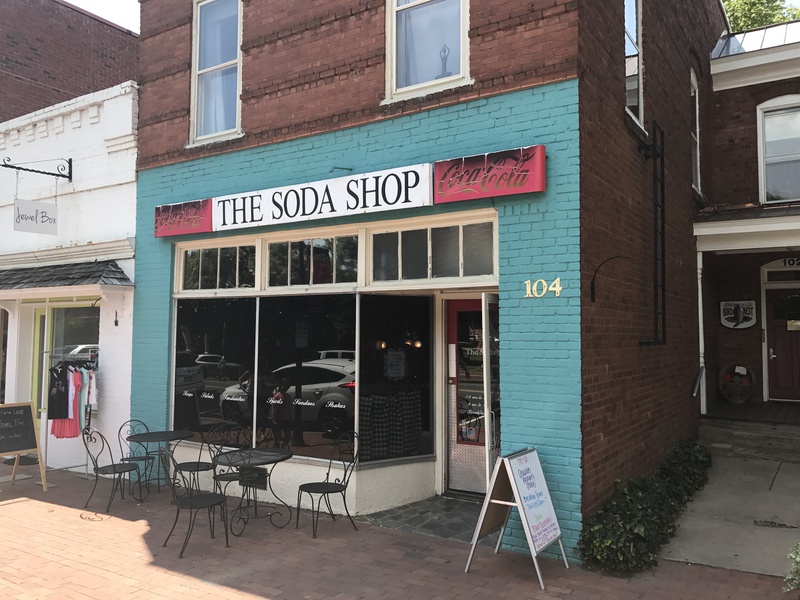 Davidson, NC Soup Nazi, Church barbecue, Tour de Food, Davidson Football, LIVE Music, Davidson Film Club presents, Music at St. Alban’s – Another giant, fun-filled Davidson weekend – Enjoy! Davidson, NC Learn Home Brewing, Film Club presents, Tour de Food, Davidson Basketball, LIVE Music, Stargazing. Too much! Davidson, NC New resident reception, Davidson Athletics, Live Music, Fall Arts Festival, Davidson Film Club presents. A Great weekend to stay around town! Davidson, NC Get ready for a wet, yucky weekend. All events on this calendar are subject to change/cancelation. Concert on the Green has been canceled. Davidson Football game has been moved to Thursday Night. Stick around town and be safe! The Davidson Weekend Calendar is compiled by Clark Goff – Allen Tate. Davidson, NC Japanese Film at the Film Club. Name a cocktail. Walk with a doc. Clark Goff writes about all things Davidson and lives in town. Davidson, NC Don’t miss Mayor Rusty Knox take on Allen Tate Davidson’s Susan Tillis in a battle for tips Thursday at Alton’s to support Big Brothers Big Sisters. FYI She’s the boss. Tour de Food Saturday. Film Club Movie. Davidson, NC It’s going to be hot. 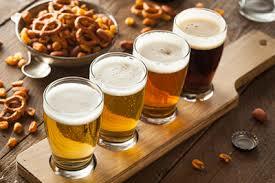 Beer tasting tomorrow. Celebrate mom. 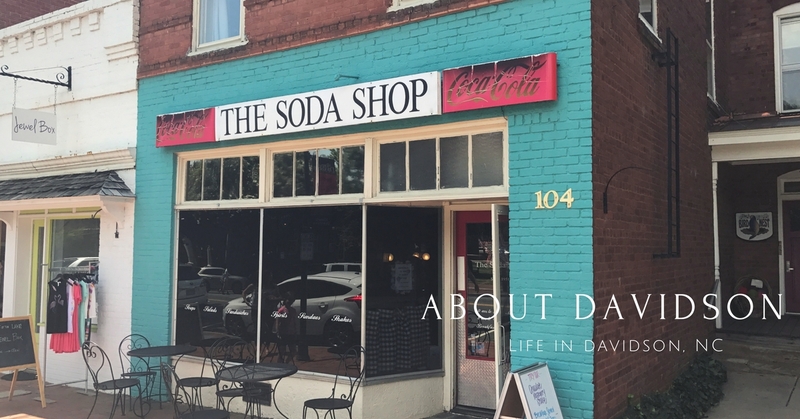 Clark Goff writes about all things Davidson and resides in Davidson, NC. Davidson, NC Welcome to the premier home in Davidson, NC, Knox Knoll. Walk/bike to town from your home on 6.5 beautiful acres. 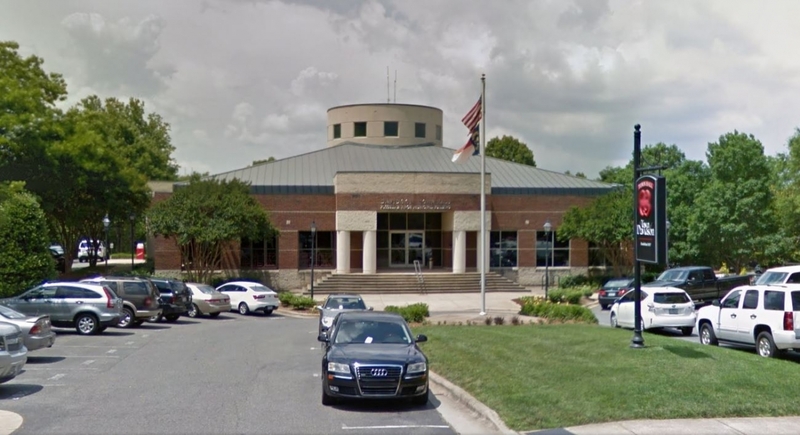 Have your kids attend the excellent Davidson, NC schools. 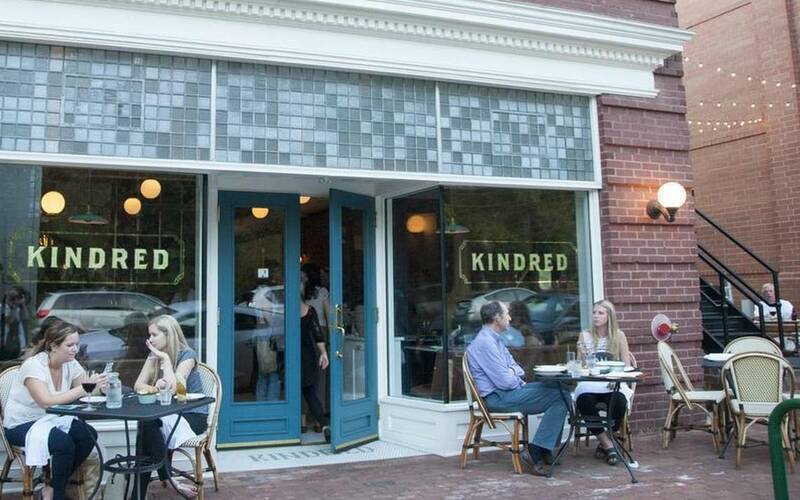 Enjoy the culture and activities offered in this highly ranked College town, where Steph Curry played basketball and home to one of the top restaurants in America, Kindred. 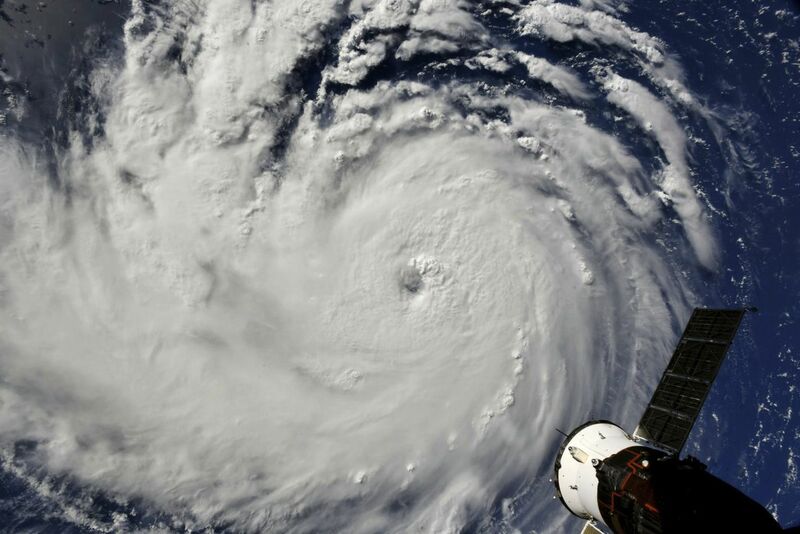 Enjoy the climate of North Carolina 12 months of the year. 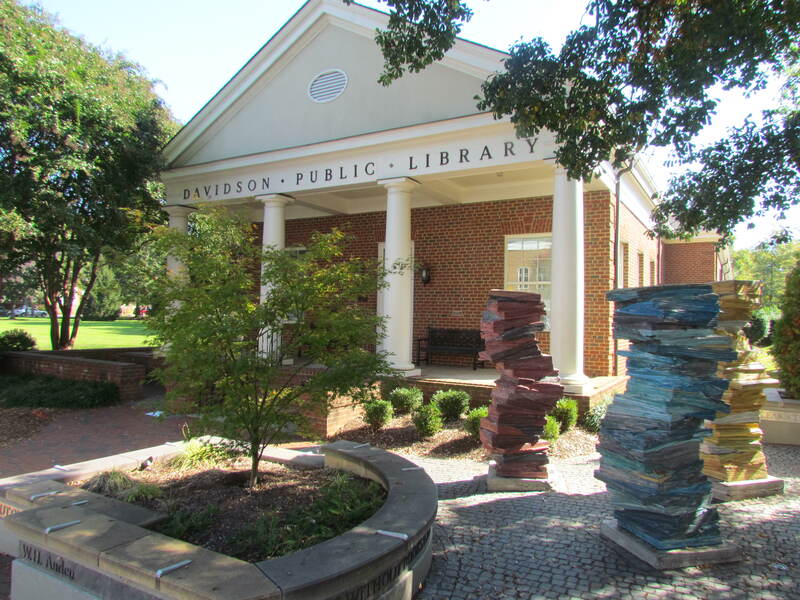 Davidson is 20 miles north of Charlotte and sits on the shores of Lake Norman. Please take this opportunity to view this beautifully crafted home with large rooms, vistas from every window, but a family feel. This custom built home features 5 bedrooms, 4.5 baths, formal living and dining rooms, library, sun porch and an expansive patio. Extensive moldings throughout the home compliment all rooms including grand foyer and staircase. His and hers master baths compliment the large master suite. 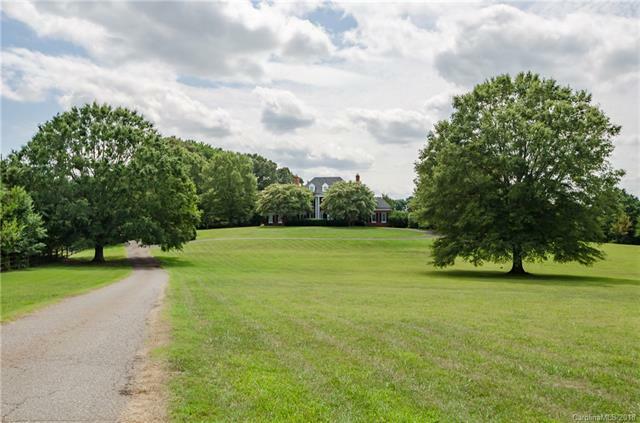 Sweeping views from this in town vista offer the privacy of being 800 feet off the road, yet a little more than a mile to historic downtown Davidson and its award winning restaurants, Davidson College and boutique shopping. A truly unique property. Approx 5,057 sft, 4 beds and 4 1/2 baths, 7.5 acres with a gorgeous pool. Please share this post with your family and friends so they can discover the Davidson lifestyle. Davidson, NC Excited to check out the Food Truck Jam at Beaver Dam Friday with music by Rusty Knox. Let’s Go Wildcats Weekend! Good luck – tons more to do in town. Davidson, NC Cheer on the Wildcats. They can do it. Good luck! 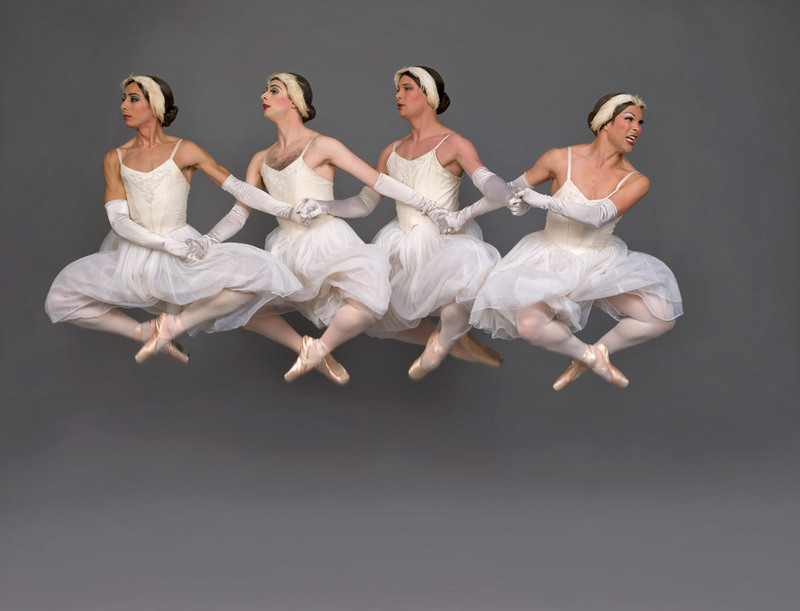 Davidson Weekend – Spanish Film, All Male Comic Ballet, Live Music and a Hike in town – Stay dry! Davidson, NC So much variety this weekend. Don’t miss the hike! Davidson, NC It’s a packed weekend in Davidson. Lots to do locally. 704 996-0948 Looking to sell? Clark was top listing agent in units and volume Nov and Dec 2017. Davidson’s weekend. Foreign film, Composting workshop, Soup night, Tour de Food, Opera! Davidson, NC Panthers have a bye week, but there is so much going on in Davidson. Check out a foreign film, learn how to compost, go to The Jewel Box holiday open house. 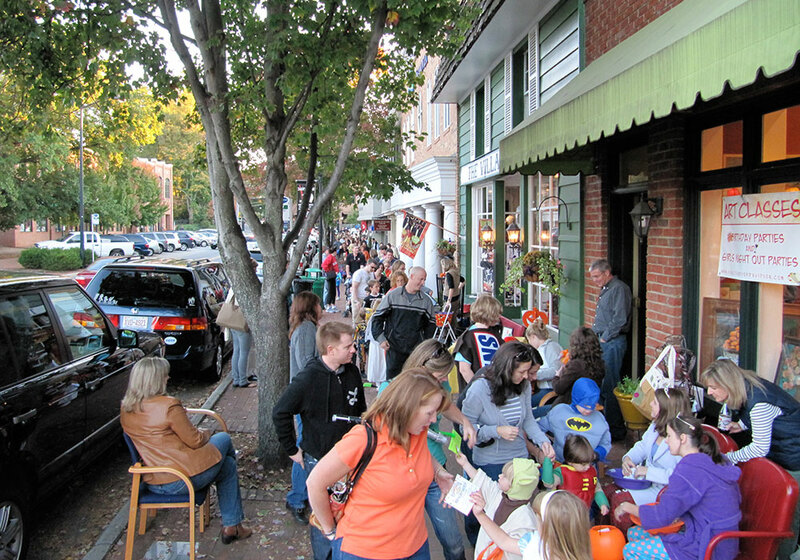 Spooky Davidson Weekend Events – The Annual Halloween March and more! Davidson, NC Another big weekend is in store in Davidson. Please share with your friends! Davidson, NC How great is Davidson. I did not know we had a film club bringing cool opportunities to see films locally. The DFC is a non-profit, tax exempt organization run by an all-volunteer, unpaid, Board of Directors. Founded in January 2013 it screens one film a month at the comfortable, tiered seating, Armour Street Theater in Davidson, home of the Davidson Community Players. All screenings take place on Saturday nights at 7:00 p.m.
Charlotte filmmaker Shea Sizemore presents and discusses his just completed feature film County Line (2017, 1h29), a police thriller, before general release of the film. Tough, no nonsense, Marine vet, Alden Rockwell has lost his bid for re-election as sheriff of Maksville County. Reluctantly, he settles into retirement. Alden’s wife has passed, and still grieving he spends much of his time tending to the chickens, pigs, and house pets she loved on their farm. Alden’s good friend Sheriff Clint Thorne has been re-elected in neighboring York County. While investigating a mysterious symbol that’s appearing in more and more places in the county, Clint gets a little too close to the truth and pays for it. Now, Alden jumps into action alone, poking around for answers. As Alden works to find the truth and render justice to his friend, he’s drawn deeper into a web of crime, deceit, corruption, and evil threatening to take over the town . . . Sounds like a great night out! Check out our Davidson Restaurants here for a meal before the show.